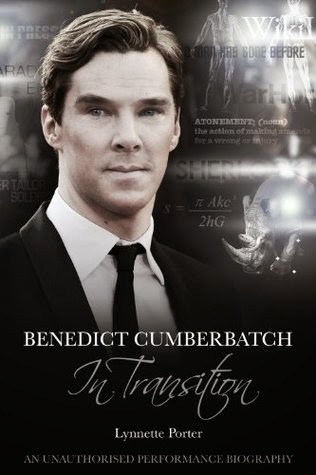 Benedict Cumberbatch: In Transition offers the reader an interesting overview of Benedicts performances to 2012 and analyses some of his key roles to date including his work in general as an actor and as a 'celebrity'. One of the plus factors in this book for me is that it concentrates on his work and not on celebrity gossip. This is a book well suited to the more intellectually-minded Cumberbatch fan.